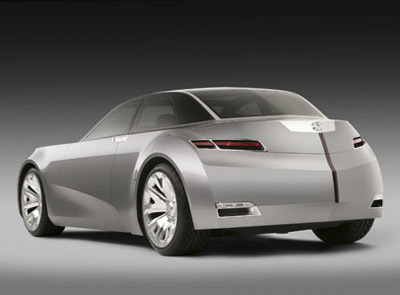 Acura unveiled the Advanced Sedan concept at the LA Auto Show in 2006. 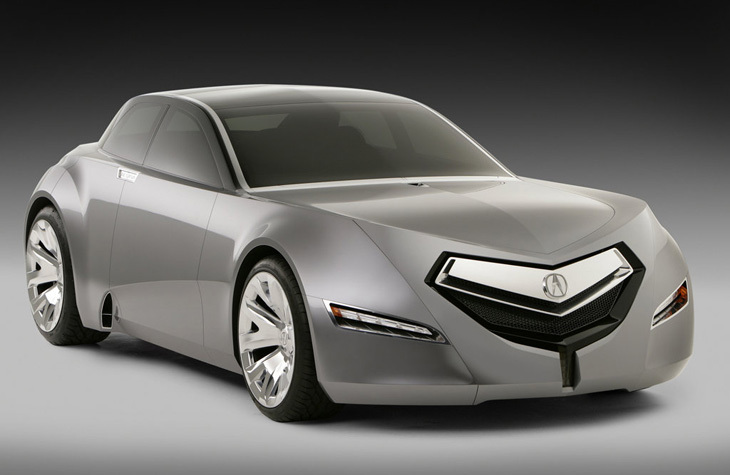 The concept was created by Acura's Los Angeles-based advanced design team to try and - as Dave Marek, chief designer, Honda R&D Americas, Inc. puts it; "capture the essence of an ultra luxurious sedan but give it a striking, mysterious presence to create a vehicle with a dual personality." The Acura 2+1 was designed to slot in under the replacement NSX in the company's lineup. It is intended as a "gateway" car for buyers that are interested in the NSX but can't afford the steep price. The hood of the Acura Advanced Sedan Concept is accented with pronounced character lines that culminate in the aggressive five-sided grille, which contributes to the sedan's bold presence. The commanding grille is constructed of polished aluminum and features a cut crystal Acura emblem. The narrow headlights also double as air intakes and are positioned low on the bumper, further enhancing the sedan's already commanding width. 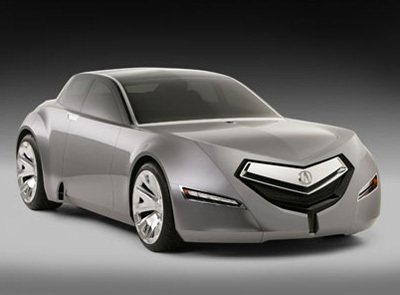 Low to the ground, the Acura Advanced Sedan Concept rides on large 22 inch front and 23 inch rear tires which are mounted to custom billet-machined, polished aluminum wheels. Powerful brake discs and calipers compliment the wheels and large ducts direct cooling air to the components. Bold wheel arches and a prominent style line running off the front arch lend themselves to the concept's imposing appearance. It's not pretty, but it turns heads. 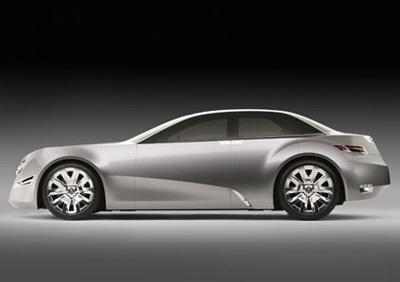 At the rear, the Advanced Sedan Concept has a flush mounted rear bumper with a high-mounted stop light integrated into the center break of the trunk. The jeweled taillights are pushed to the outer edge of the bumper to further enhance the vehicle's wide and low appearance, while integrated dual exhaust outlets complement the sedan's performance-oriented style.